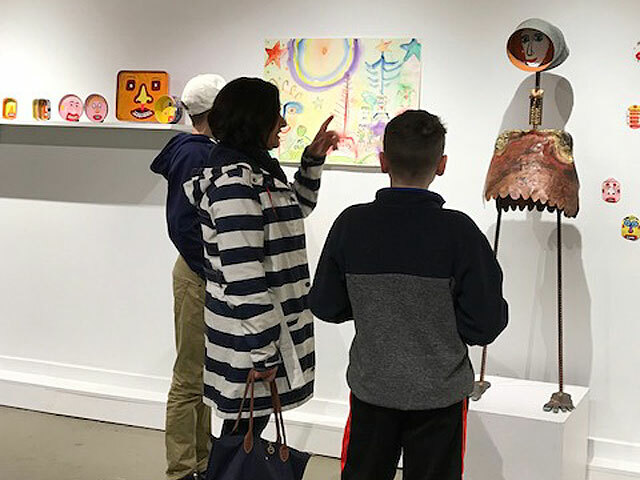 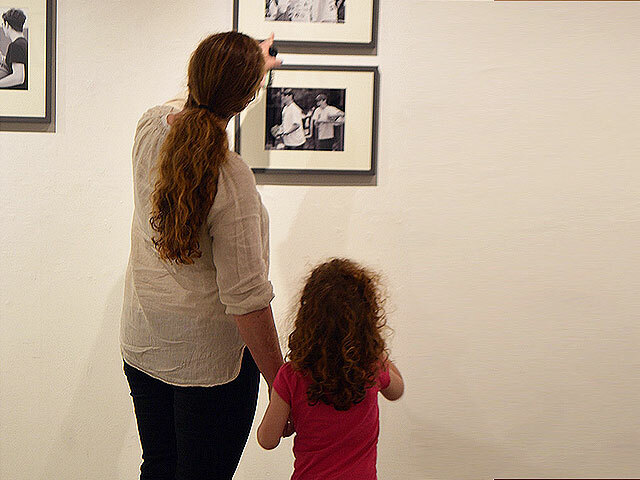 The GALLERY features exhibits focused on contemporary American art and craft and demonstrating compelling and relevant artistic approaches to media and themes. 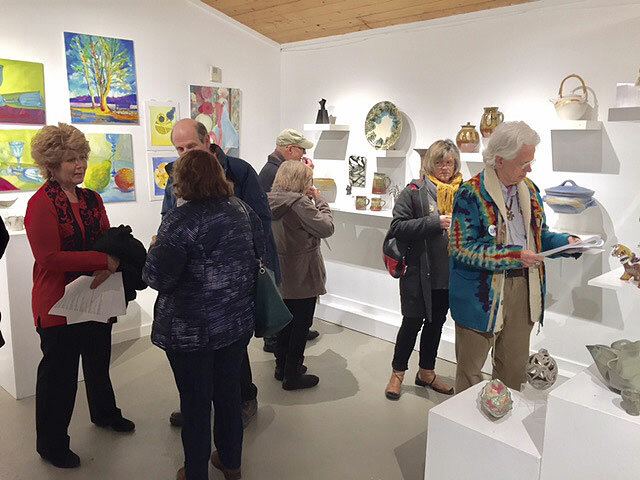 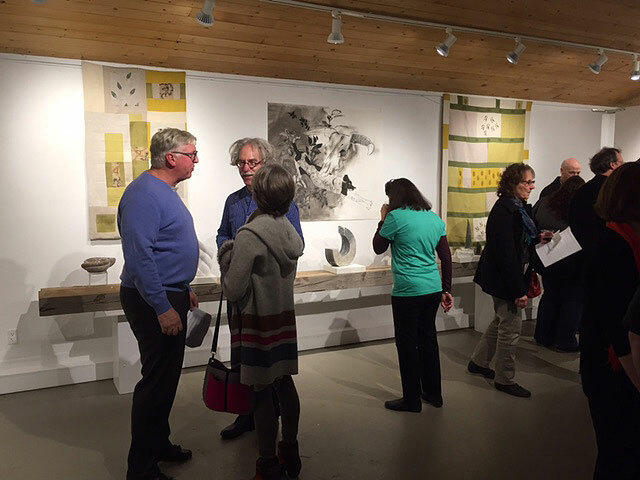 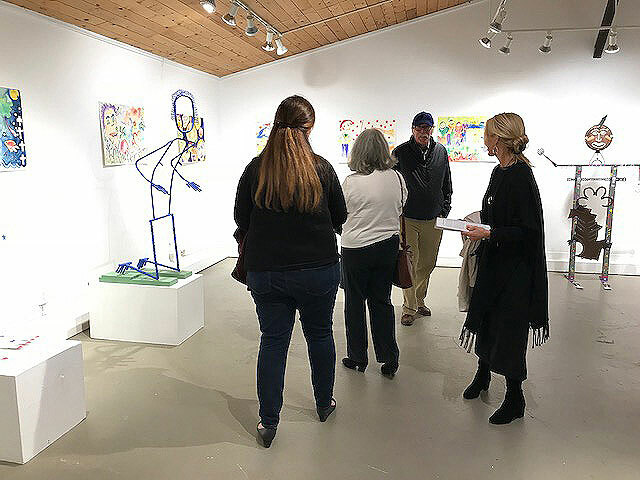 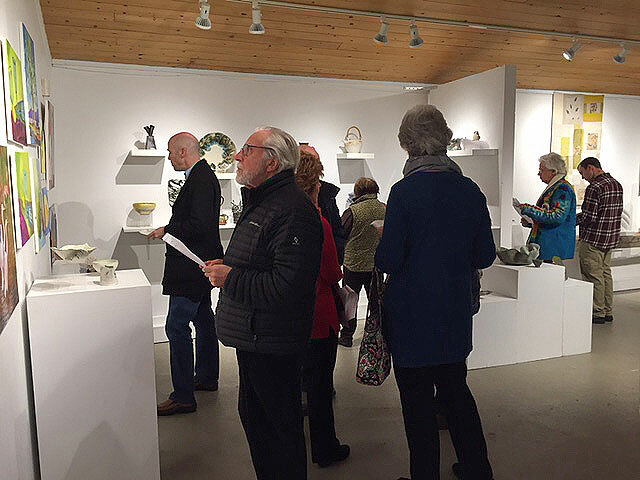 It offers artists an opportunity to present their work, and visitors the chance to explore and appreciate quality art and the creative process. 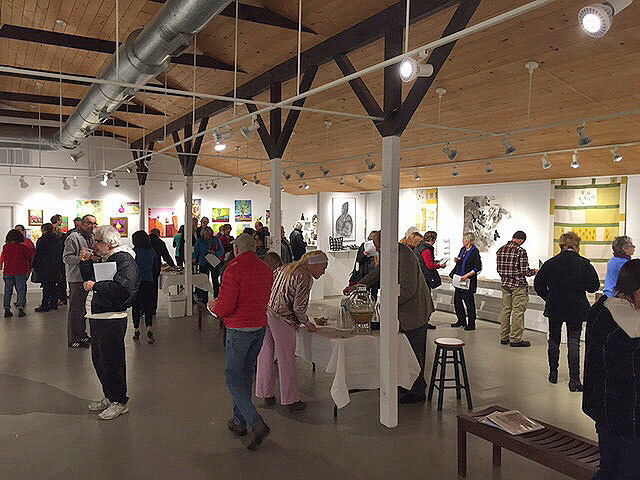 It is the largest gallery space between Branford and Old Lyme, CT. 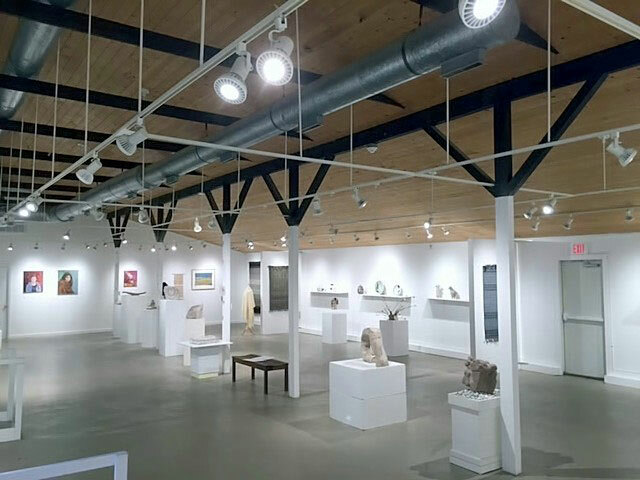 It is open free to the public, seven days a week. 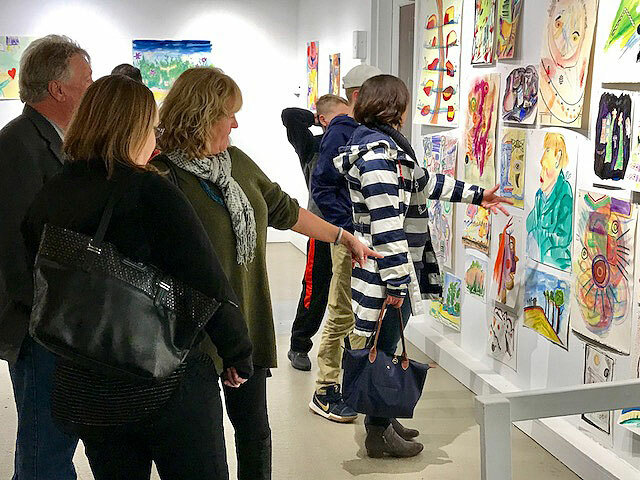 Click here for the 2019 Exhibit Schedule.